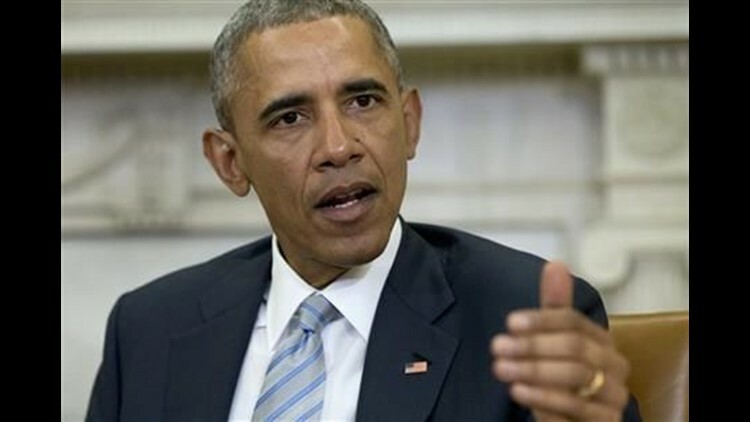 WASHINGTON (AP) — President Barack Obama will pay an historic visit to Cuba in the coming weeks, senior Obama administration officials said Wednesday, becoming the first president to step foot on the island in nearly nine decades. The brief visit in mid-March will mark a watershed moment for relations between the U.S. and Cuba, a communist nation estranged from the U.S. for half a century until Obama and Cuban President Raul Castro relaunched ties in 2014. Since then, the nations have reopened embassies in Washington and Havana and moved to restore commercial air travel, with a presidential visit seen as a key next step toward bridging the divide. Obama's stop in Cuba will part of a broader trip to Latin America that the president will take next month, said the officials, who requested anonymity because the trip hasn't been officially announced. The White House planned to unveil Obama's travel plans Thursday. Though Obama had long been expected to visit Cuba in his final year, word of his travel plans drew immediate resistance from opponents of warmer ties with Cuba — including Republican presidential candidates. Texas Sen. Ted Cruz, whose father fled to the U.S. from Cuba in the 1950s, said Obama shouldn't visit while the Castro family remains in power. Florida Sen. Marco Rubio, another child of Cuban immigrants, lambasted the president for visiting what he called an "anti-American communist dictatorship." "Today, a year and two months after the opening of Cuba, the Cuban government remains as oppressive as ever," Rubio said on CNN. Told of Obama's intention to visit, he added, "Probably not going to invite me." Obama and Castro announced in late 2014 that they would begin normalizing ties. The Obama administration is eager to make rapid progress on building trade and diplomatic ties with Cuba before Obama leaves office. The two nations signed a deal Tuesday restoring commercial air traffic for the first time in five decades. Immediately after signing the commercial flights deal, the U.S. Department of Transportation opened bidding by American air carriers on as many as 110 U.S.-Cuba flights a day — more than five times the current number. All flights operating between the two countries today are charters. ABC News first reported Wednesday that the White House planned to announce the trip Thursday. President Calvin Coolidge went to Havana in January 1928 to give a speech to the 6th International Conference of American States, according to the State Department historian's office, which records the foreign travel of presidents and secretaries of state. President Harry Truman visited Guantanamo Bay, which is controlled by the United States, so that was not considered a state visit; he didn't meet with any Cuban government officials, according to his presidential library. Former President Jimmy Carter has paid multiple visits to the island since leaving office.